What goes better with our summer series foods than a nice, cool drink? At the Mac household, we make punch for every occasion! 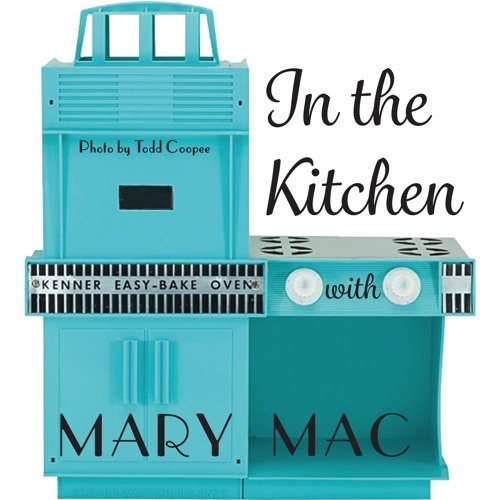 In this episode, Mary Mac gives several different recipes for making awesome punches with not much effort, perfect for picnics, parties, or just because! Note: we actually do use those 1 gallon ice cream buckets for everything. Be sure to check us out on Facebook and Instagram (@marymacbakehouse), Twitter (@marymacmixes), and on our website, www.marymacpodcast.com!